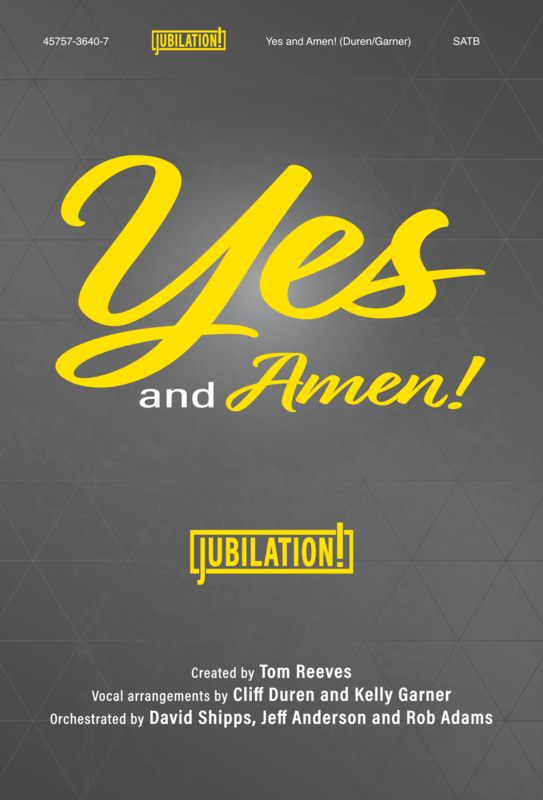 After about a year of work, Dr. Kelly Garner, assistant professor of commercial voice, released a new choral book and recording of urban gospel arrangements, “Yes and Amen!” The book was distributed worldwide. Garner arranged nine of the 12 arrangements, along with highly acclaimed choral arranger Cliff Duren. In 1992, Garner graduated with a Bachelor of Music from Belmont in Commercial Voice with a Performance emphasis. In May 2014, Kelly completed a Doctor of Musical Arts degree in Jazz Voice Performance with a cognate in Music Technology from the Frost School of Music at the University of Miami.